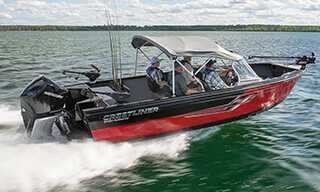 The stern features an insulated and aerated livewell with recirculating system, bait bucket, and fresh-water pickup. 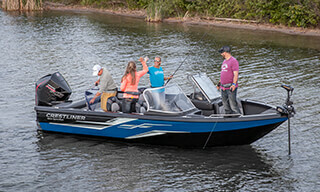 The bow includes an insulated and aerated livewell with timer as well as an aerated deck baitwell with timer. 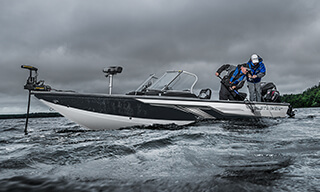 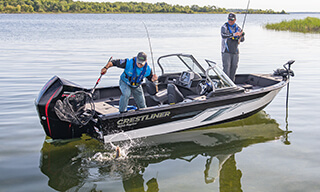 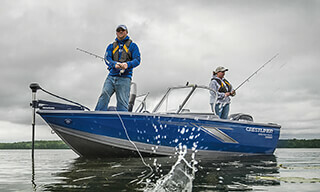 The lockable, illuminated center bow rod locker on the 2100 features three rows of storage with a total of 17 tubes that can hold rods up to 8'6 in length. 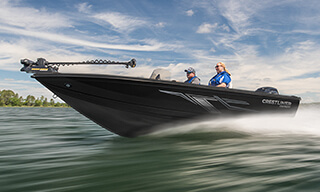 The 1850 & 1750 rod locker features 12 tubes with 8' rod capacity.